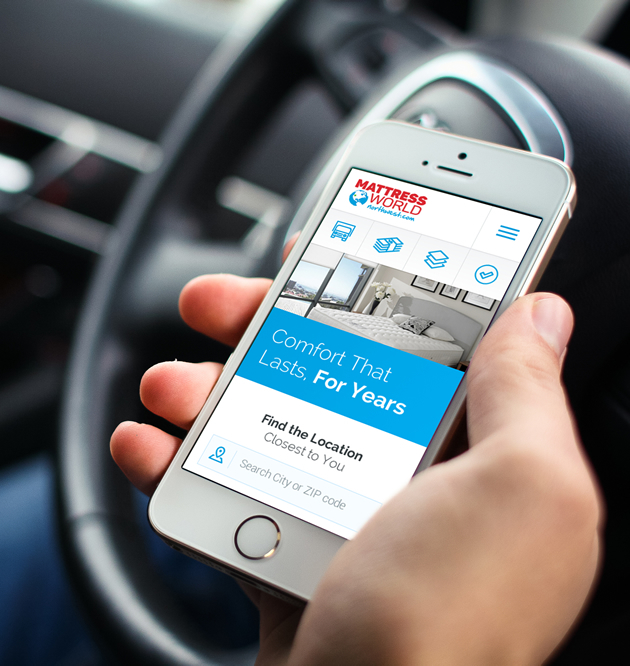 A regional mattress company with 13 locations required a listening ear and keen eye to reestablish their brand and overall web-presence. This mattress company needed to be able to tell the stories of satisfied customers and give a clear presentation of their commitment to the community and their unmatched ability to help customers get their best nights of sleep. Pink Point began by listening and discovering the heart of this company. As the corporate identity was established a refreshed brand soon followed. Once the groundwork was finished, a tailored website revealed what had always been there: an excellent staff and the highest quality sleep solutions that have been making dreams come true for over 2 decades! 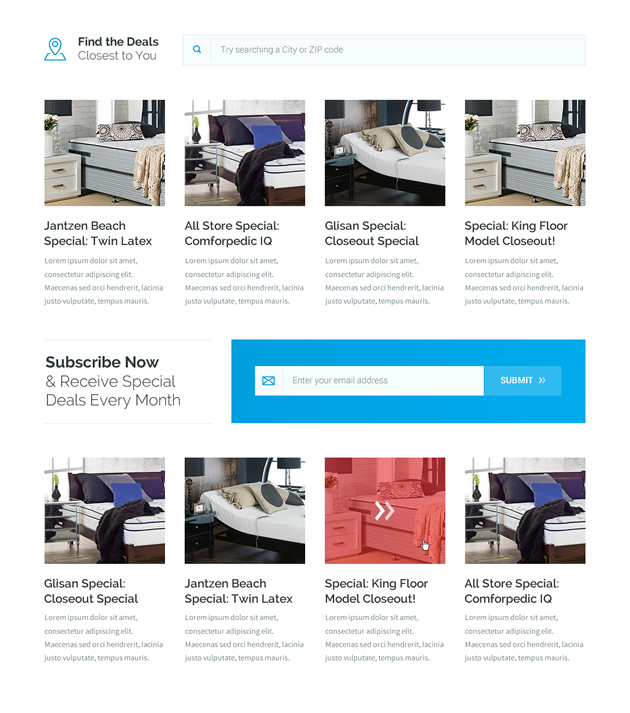 Ultimately, this website harnesses the power of story, provides a smooth user experience, and it houses one of the most sophisticated search engine strategies in the mattress industry. 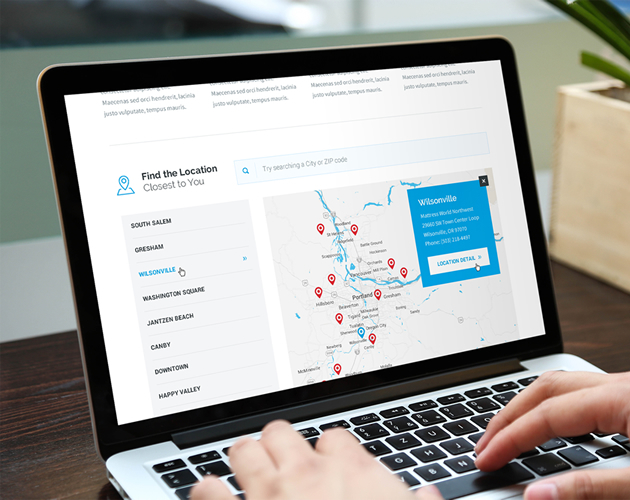 I've been exceptionally impressed with the work PinkPoint has produced for my company. 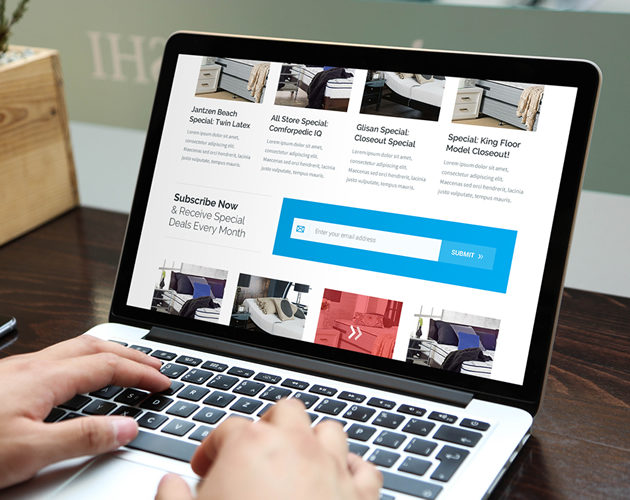 Within the first 3 months of launching our new website we have received more than 300 website leads and countless calls and visits - more than ever before.